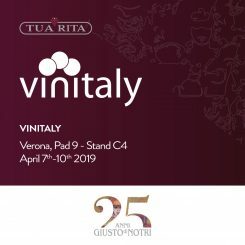 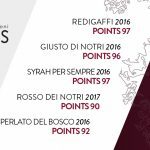 Tua Rita will be present at Vinitaly fair in Verona, from April 7th to 10th. 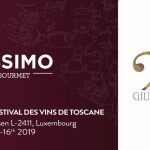 Find us in Hall 9 – Booth C4. 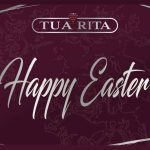 Next reading Tua Rita wishes everyone a Happy Easter!